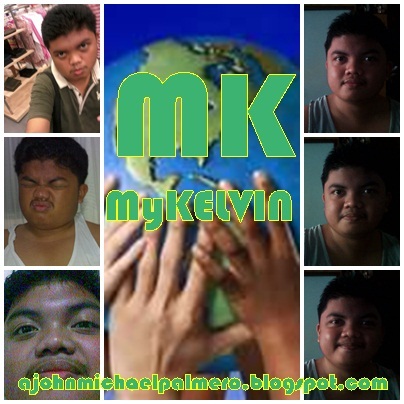 MyKELVIN: (UPDATE) The Miss Earth 2012 Pageant: Versailes Palace in Alabang, Muntinlupa is the place to be. (UPDATE) The Miss Earth 2012 Pageant: Versailes Palace in Alabang, Muntinlupa is the place to be. The big question is: Who will be crowned as the Miss Earth?